5 Stylish Items to Buy This Week - August 20 | Valet. 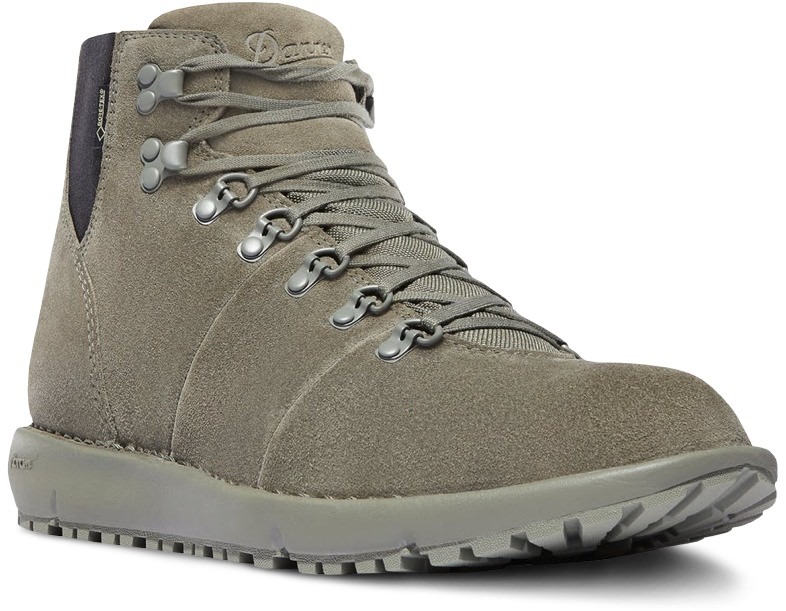 Drawing on their decades of experience designing some of the best hiking boots on the market, Danner designed the Vertigo 917 with a more urban explorer in mind. 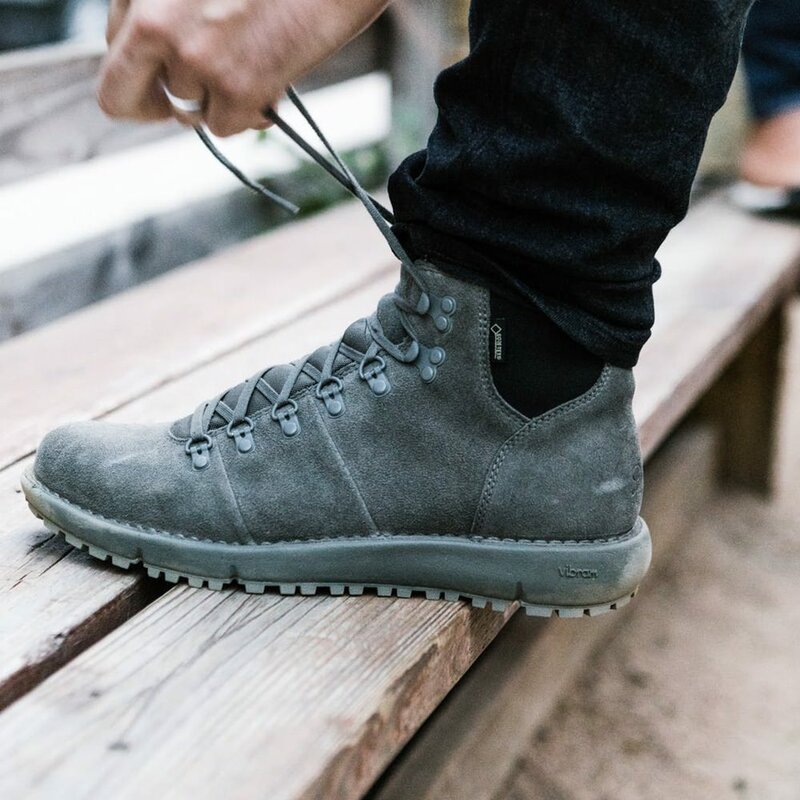 Outfitted with all the technical details that make the brand's trail boots so popular, these have a lightweight sole and twin gores (like a pair of Chelsea boots) for easy on and off. Plus the full-grain leather upper offers a classic look with superior waterproof protection and durability. 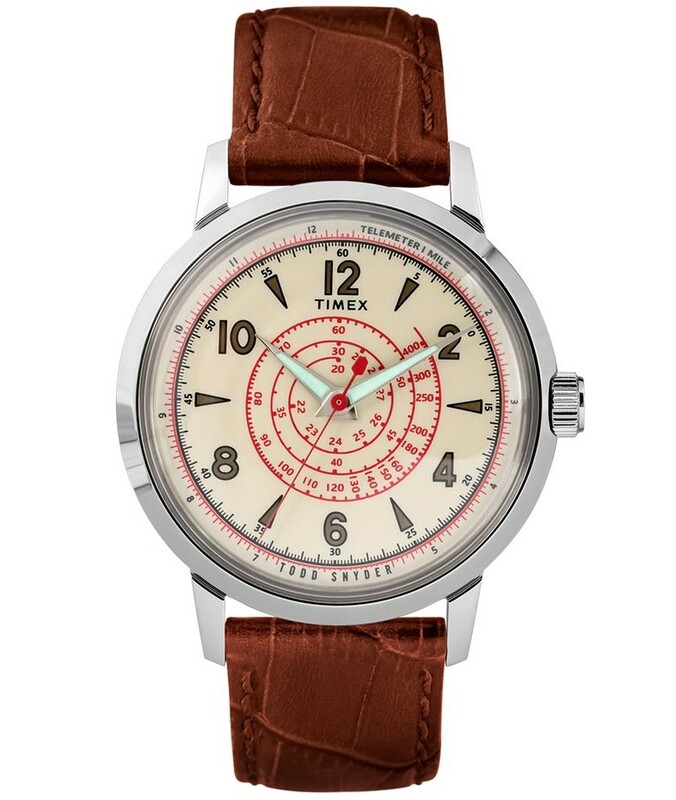 Todd Snyder and Timex have teamed up again on a handsome new timepiece inspired by a racing watch from the 1960s. The new Beekman style is based on an archival timepiece Snyder discovered while combing through Timex's storied archive. 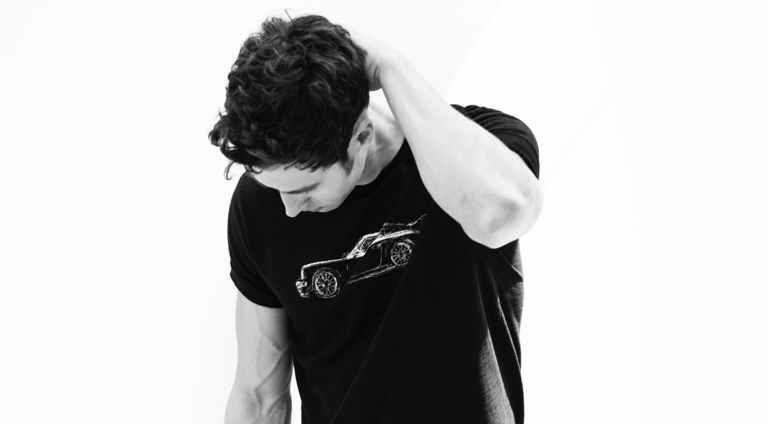 While the original watch, with its unique curlicue tachymeter complication designed to gauge the speed of passing objects, was intended for true racing enthusiasts, this modern version recreates both the finesse and function of the original with a shot of timeless style. There's a lot to like about Away's suitcases. 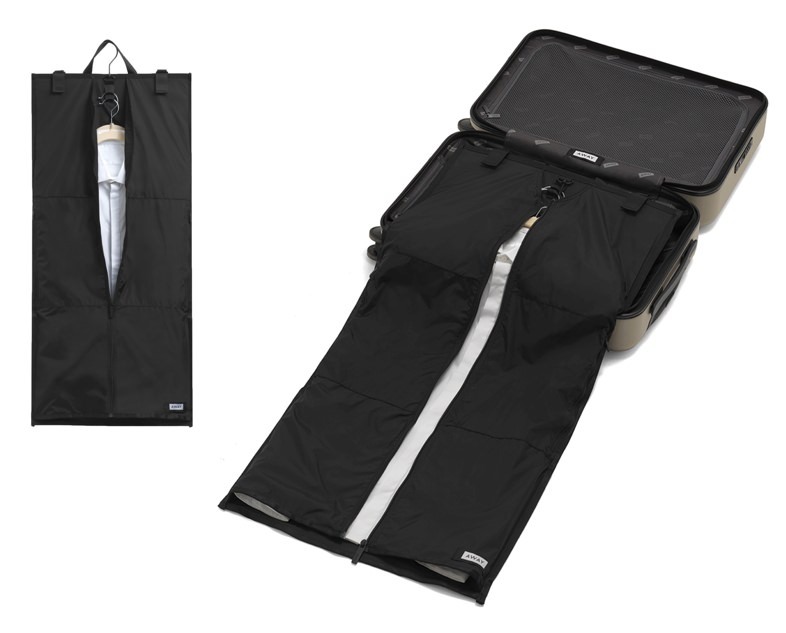 Their latest accessory, a foldable garment bag makes their bags even better. Especially for business travelers or those who want to ensure they arrive with wrinkle-free jackets and trousers. The bag, made of water-resistant nylon with leather details, clips into your suitcase and zips opens vertically. It makes unpacking a breeze, because it can simply hang right in the closet of your hotel. 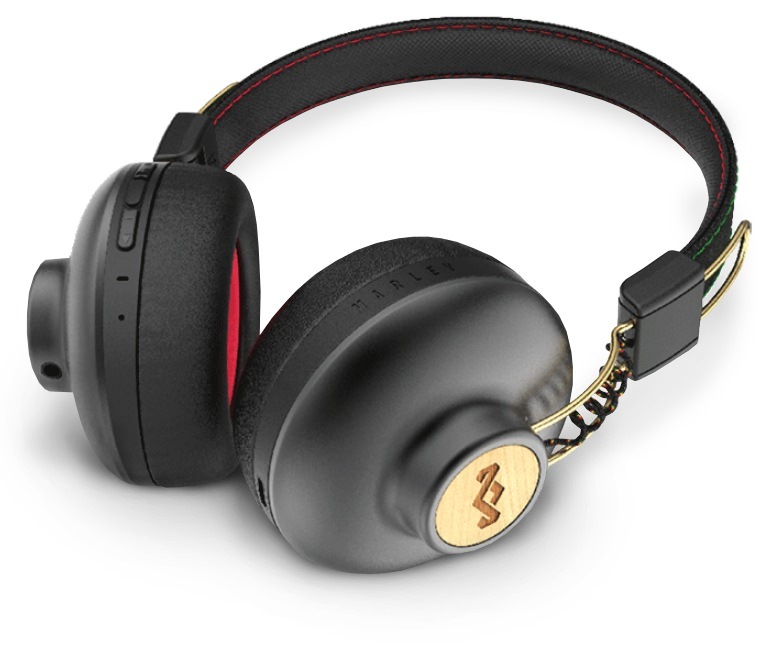 Earth-friendly audio maker House of Marley is announcing the newest addition to their sustainably designed collection with the Rasta Editions of the popular Positive Vibration 2 headphones. 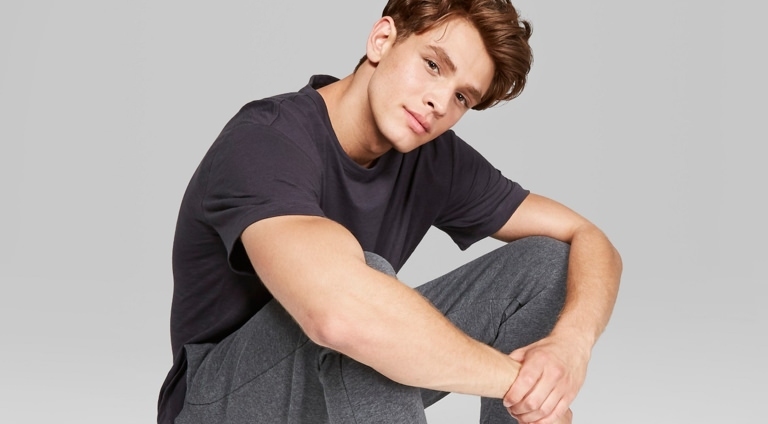 The on-ear headphones boast a 40mm driver for solid sound, a comfortable and foldable on-ear design and are consciously crafted using integrated FSC certified wood, recyclable aluminum and up-cycled fabric. And what we really appreciate is the solid 12 hour playtime and handy noise isolating design. 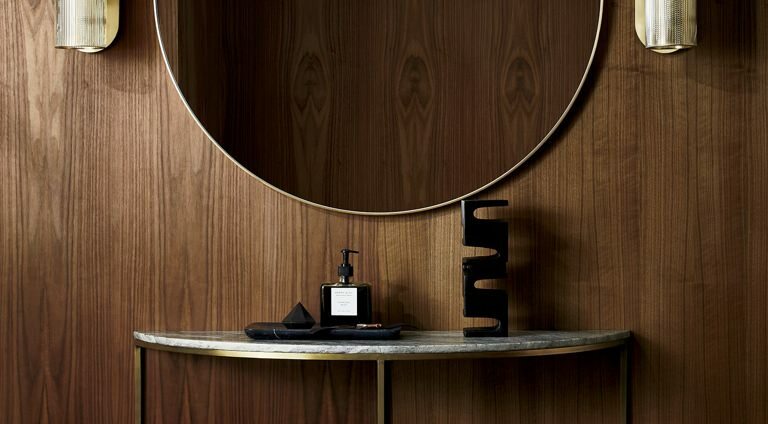 We see a lot of new grooming lines come across our desks. Not all of them get tried and even from those select few, even less get our endorsement. But we really like this one. 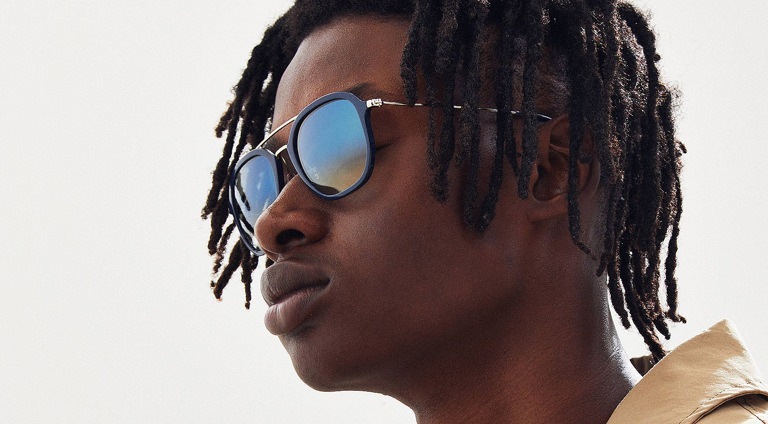 Founded by Bryant Knight, a Los Angeles native who had a hand in tech, media and fashion startups before creating the line of products he was looking for, but couldn't find. The high quality products combine natural plant extracts and botanicals for a lineup that's both effective and free of parabens, sulfates, artificial coloring or synthetic fragrances. 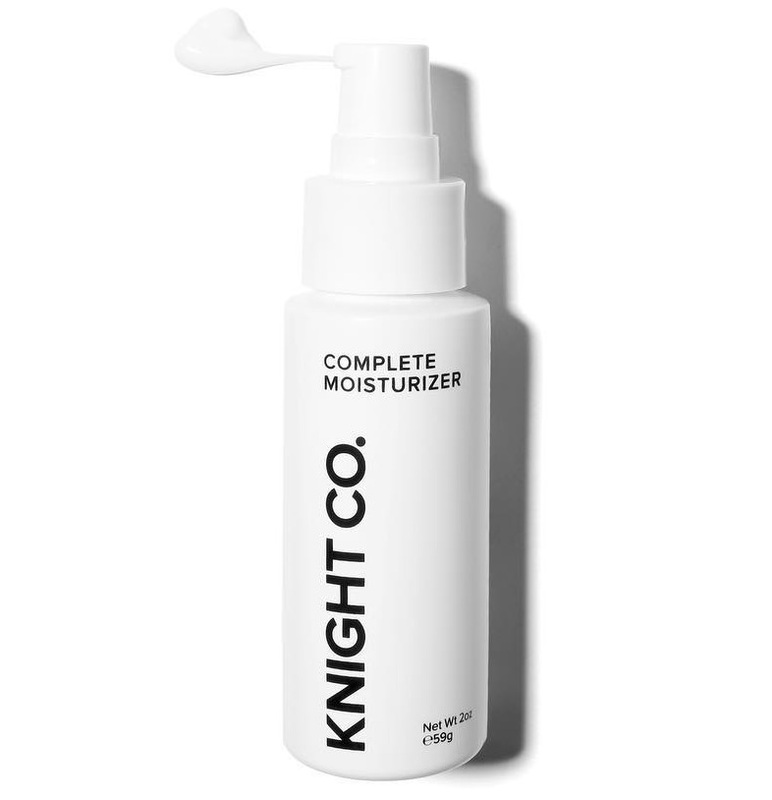 The lightweight moisturizer absorbs quickly and won't leave any greasy residue behind while also improving the texture of the skin.